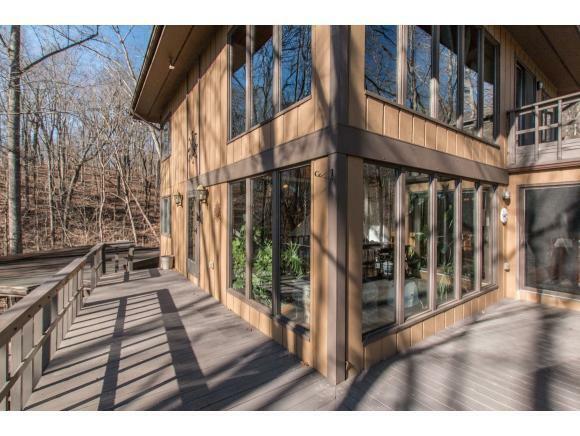 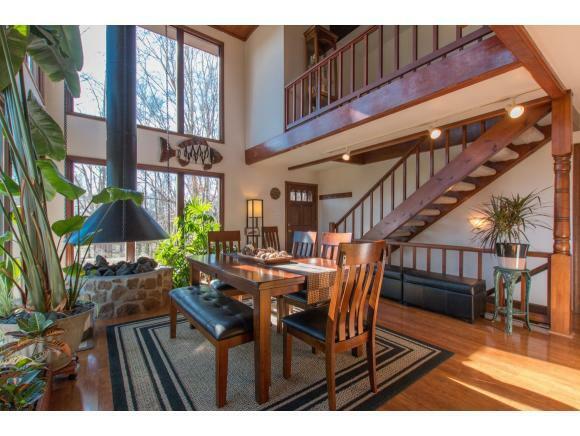 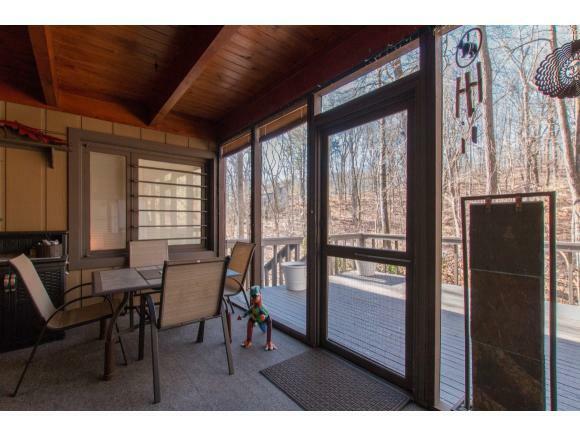 This cedar contemporary modern home has the location, privacy, updates, and the character you have been looking to purchase. 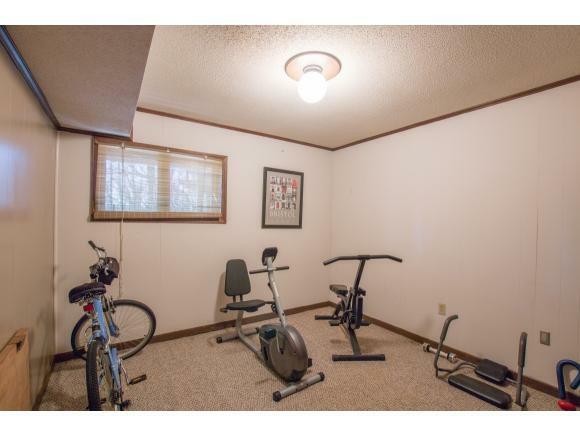 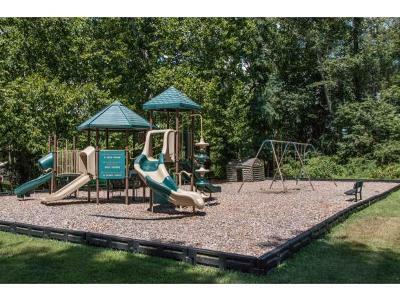 The Middlebrook community has a rare combination of amenities. 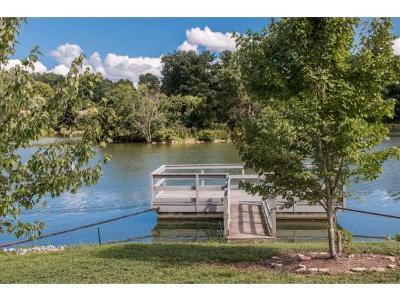 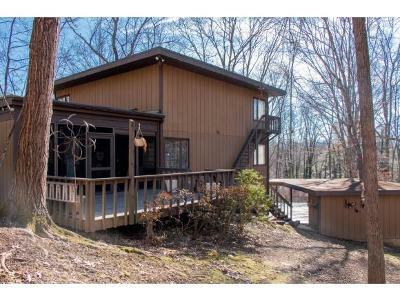 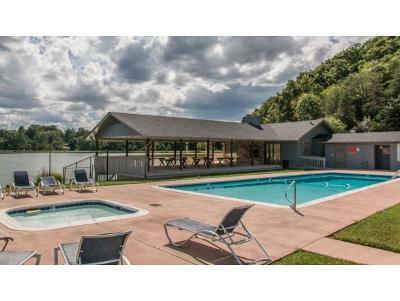 Clubhouse, pool, and picnic shelter are beside the private lake that may be used for non motorized boats. 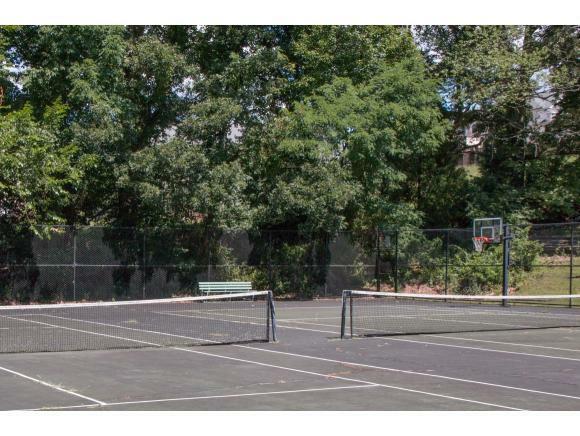 Residents enjoy the private playground, tennis courts, and a basketball goal. 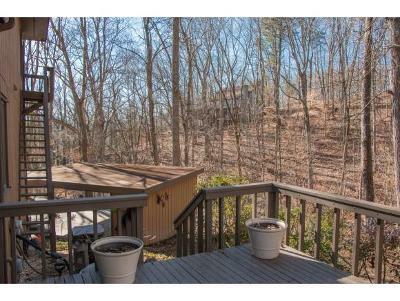 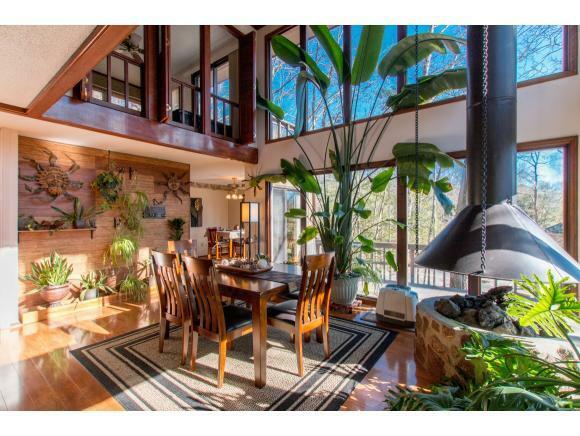 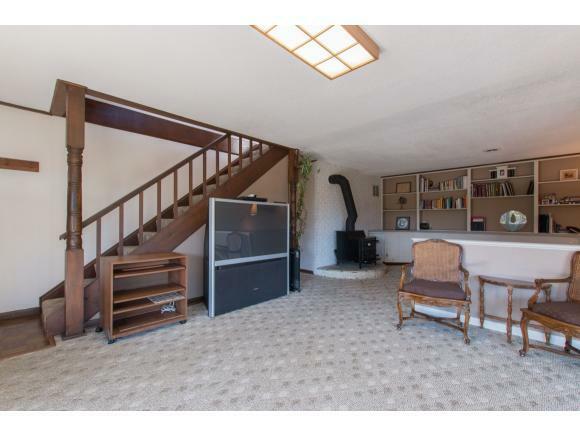 The home is situated like a treehouse on the end of a virtually no traffic cul-de-sac. 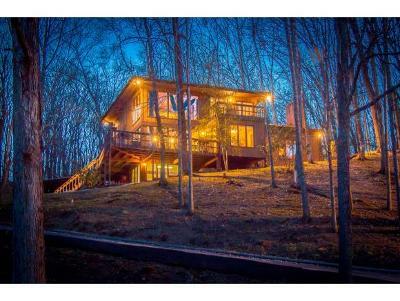 Its natural serenity and mountain beauty make one feel like they are on vacation. 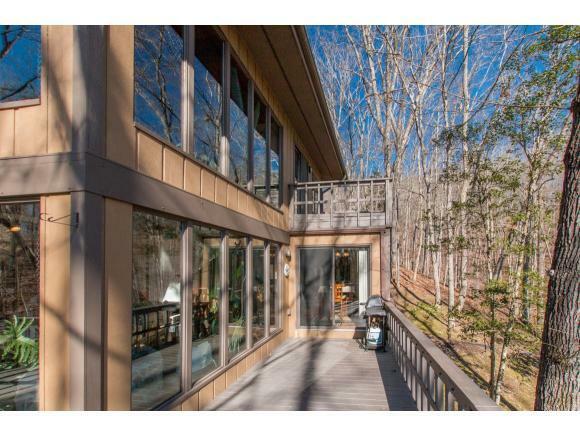 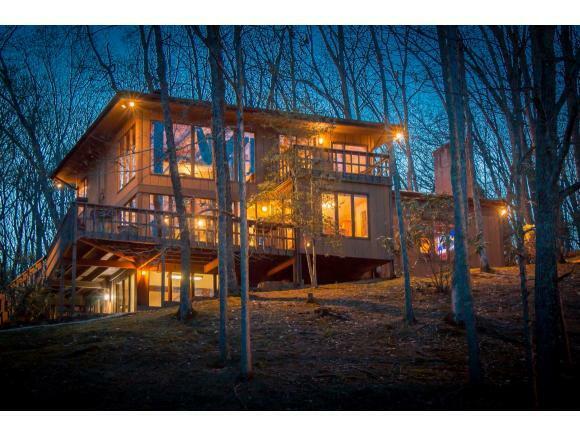 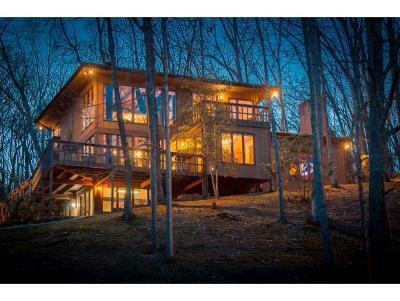 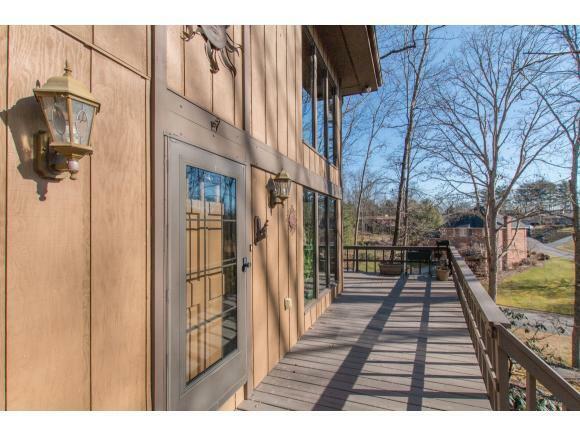 The exterior is wrapped by abundant decking for entertaining or enjoying the views. 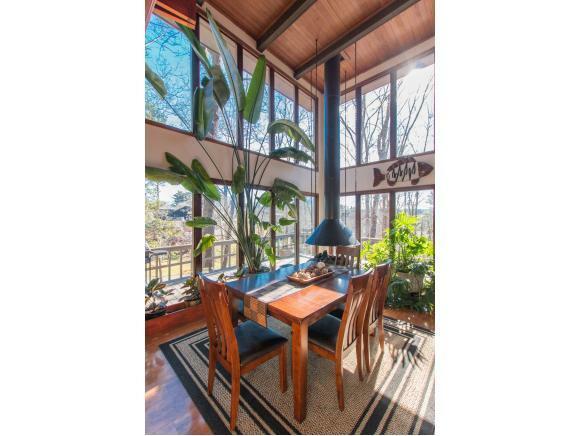 Upon entering you will love all natural light from the floor to ceiling windows and skylights. 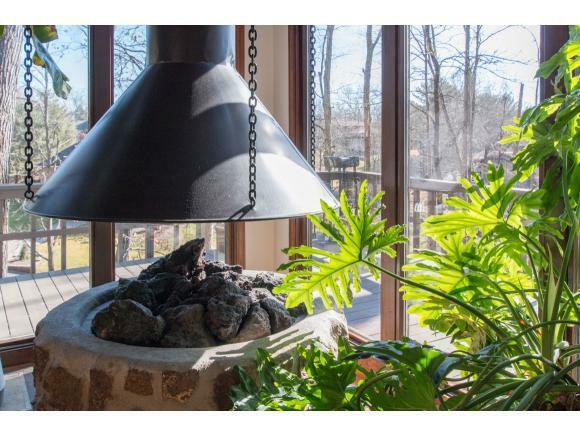 The unique fireplace in the conservatory is natural gas and helps heat this large house very efficiently. The natural shade of the trees in the summer organically keeps the electric bill lower. 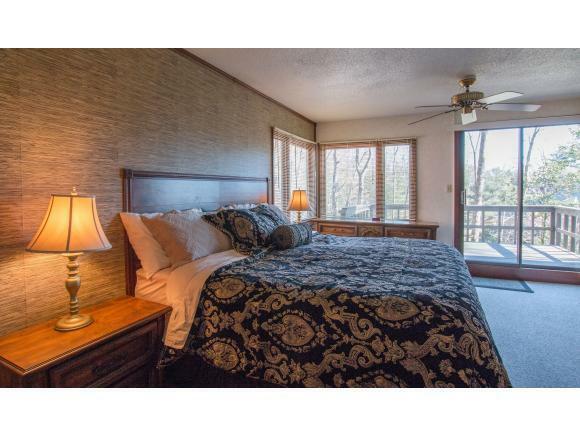 Five bedrooms and three baths including a large master suite overlooking the second level with several closets providing ample storage. 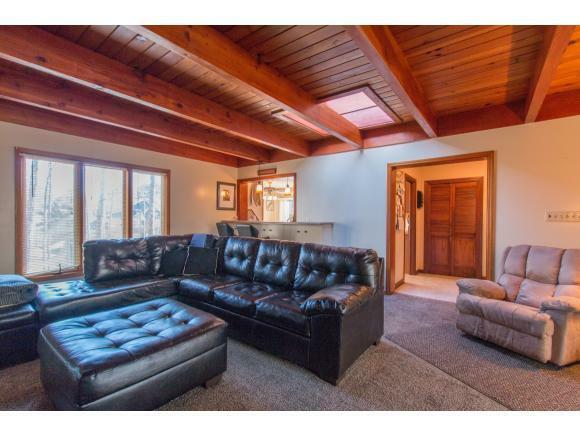 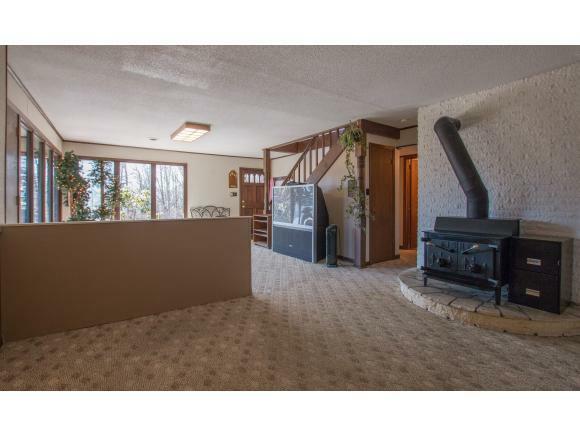 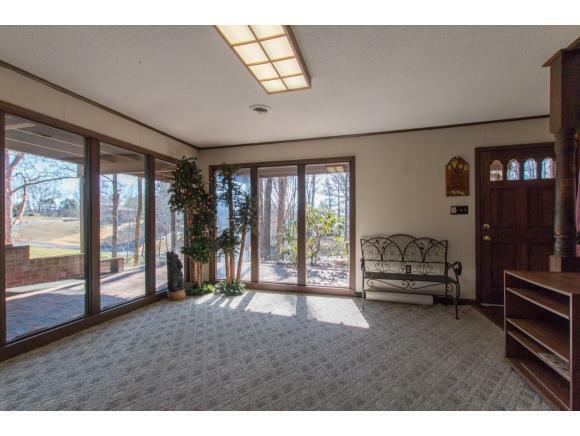 The huge family room with built-ins has another natural gas fireplace and a screened in porchÃ¢Â¦.notice the cedar beams and ceilings, they are beautiful. 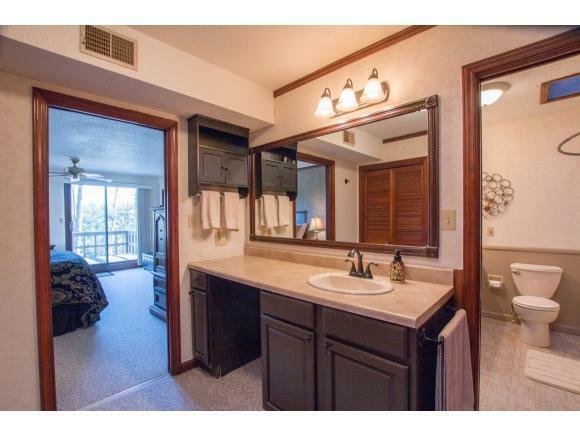 Each level is thoughtfully designed with pocket doors that can separate the bedrooms into en suites. 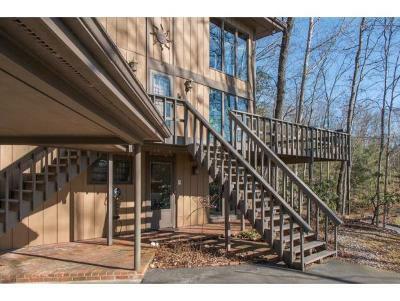 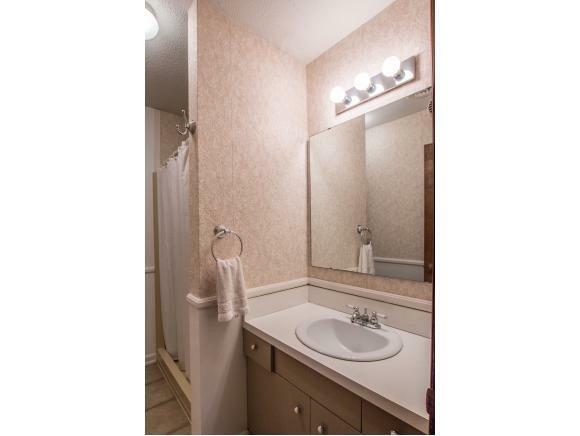 Current owners have meticulously maintained the property. 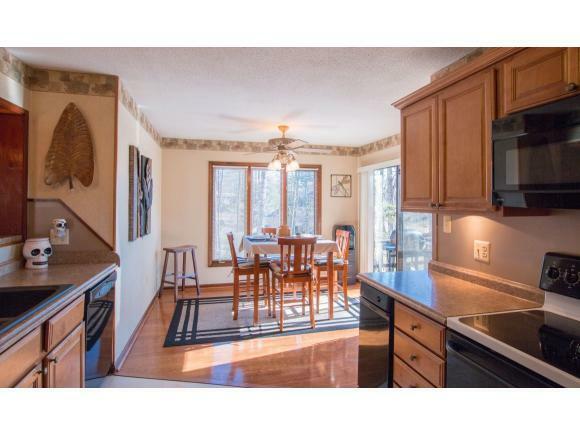 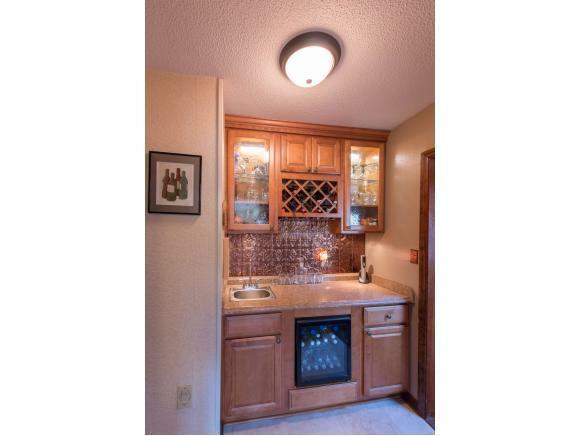 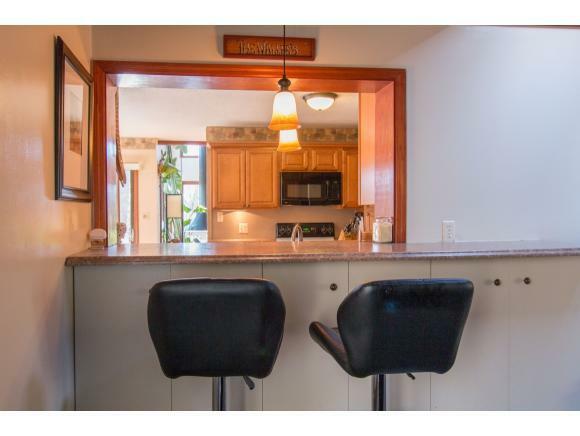 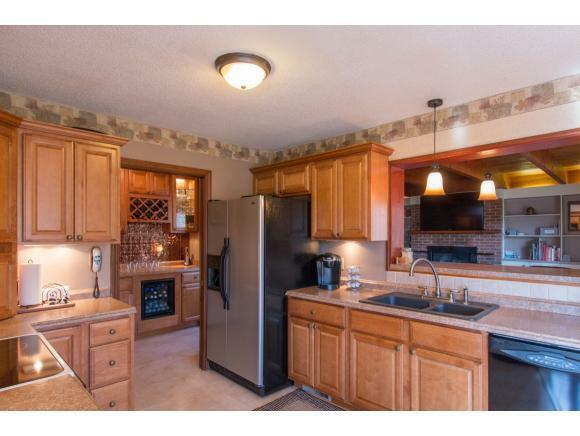 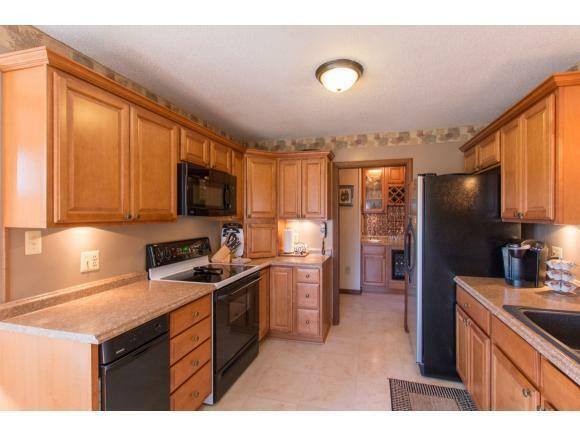 Kitchen has been updated with custom cabinetry, stainless appliances and a wet bar including wine cooler. 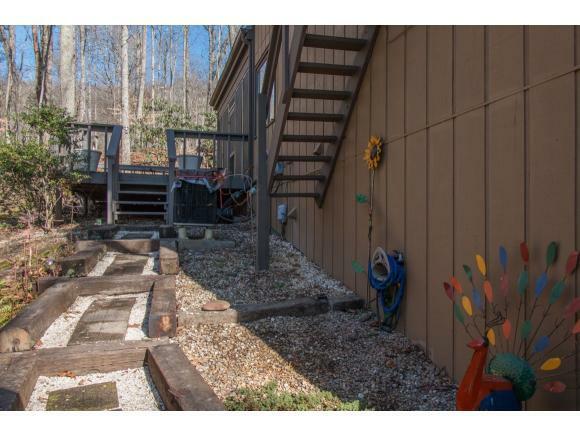 The two car carport also has three storage closets. 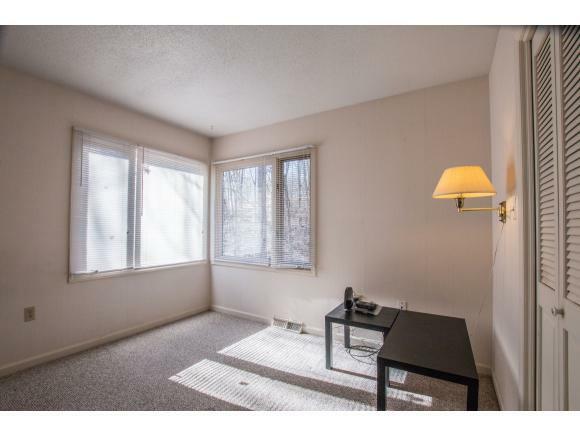 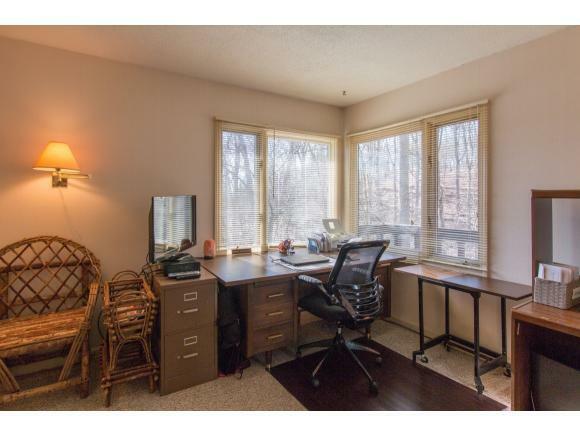 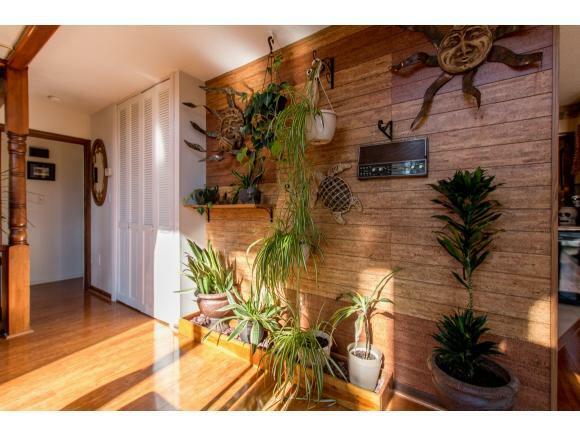 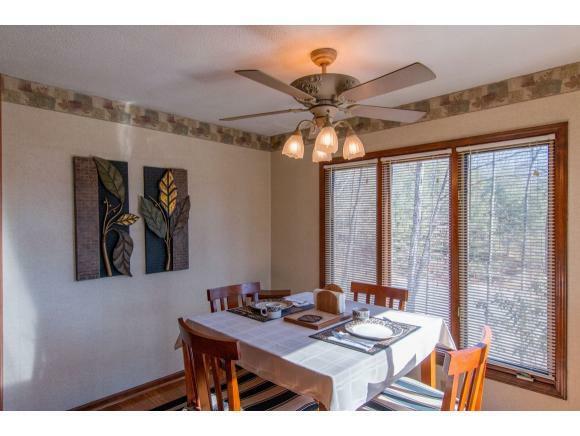 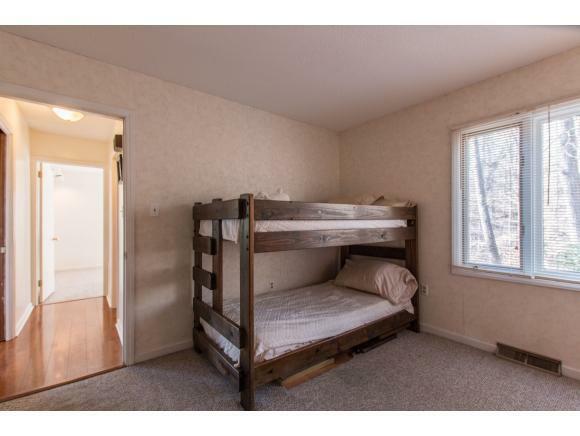 This home has the space that you need with low county taxes, efficient utilities, incredible uniqueness, and modern touches.